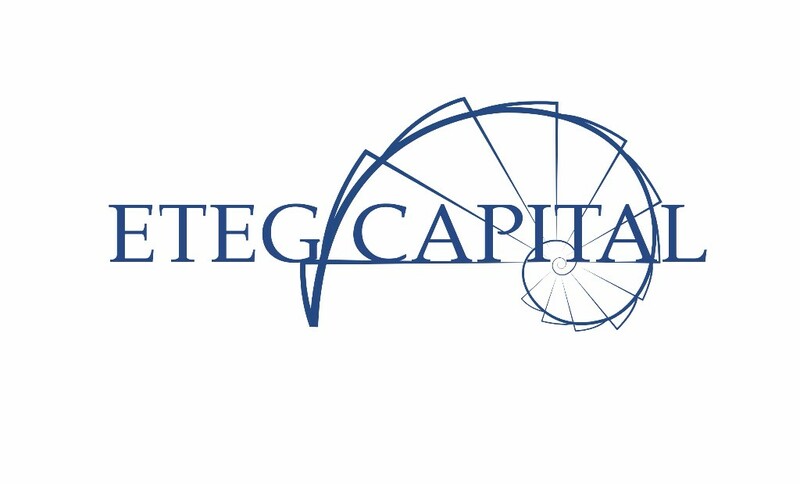 ETEG Capital has been founded to advise on investments. ETEG uses both discretionary and systematic strategies to advise across asset classes and time horizons. The strategy is currently available to professional third parties under a managed account structure operated by a U.S. Prime Broker, regulated by the US Securities and Exchange Commission and the Commodity Futures Trading Commission, and also regulated in the U.K by the Financial Conduct Authority. ETEG Capital is an appointed representative (AR) of ACG Advisors (UK) LLP. ACG Advisors is authorized and regulated by the Financial Conduct Authority (FCA) and is a member firm of the London Stock Exchange.